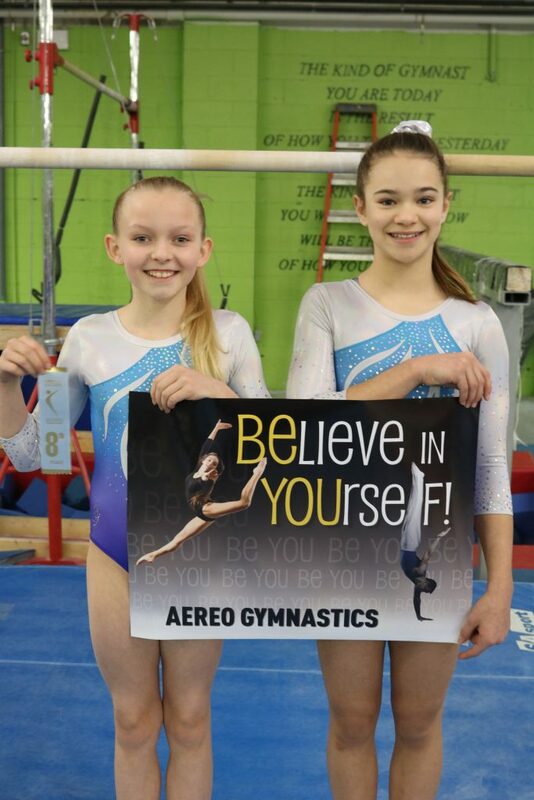 A big congratulations to our Level 8 gymnasts Ava Arsenault (age 13) and Faith Ruber (age 14) for qualifying and competing at the 2018 Ontario Provincial Championships this past Thursday in Windsor, Ontario. This was Faith’s fifth and Ava’s fourth Provincial Championships and we could not be more proud of their results. 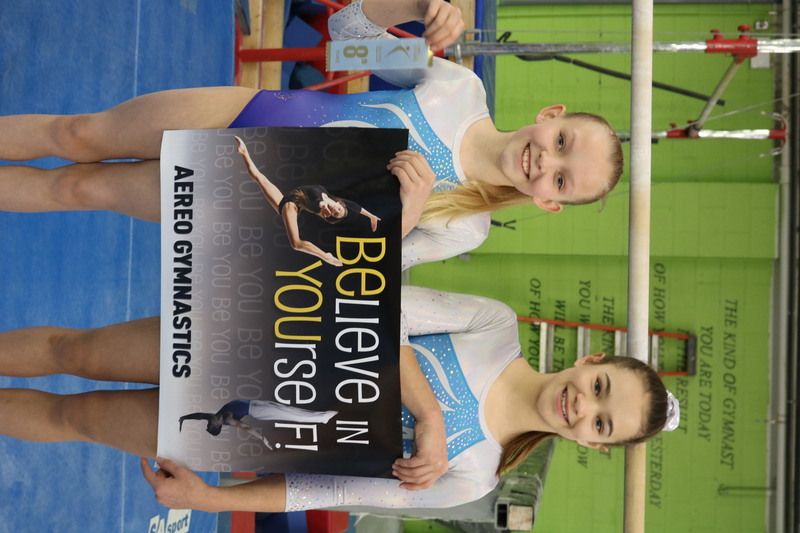 Both girls earned a spot to compete by finishing their qualifying season ranked among the top 32 gymnasts in their age groups and level. Faith earned a podium finish for her Bar routine where she placed 8th and finished 11th All Around. She was also 10th on Floor, 13th on Beam and 14th on Vault. Ava finished 10th on both Bars and Beam, 15th on Floor, 18th on Vault and 18th All Around. Congratulations on another Provincial season girls !